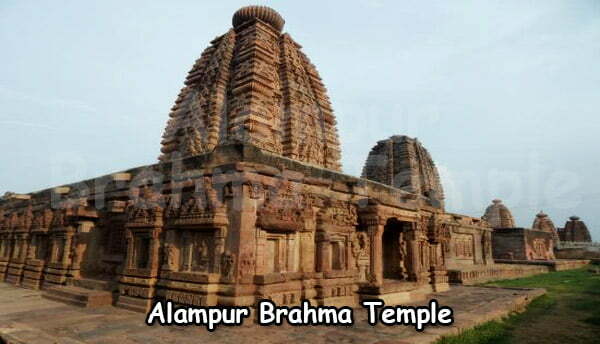 Alampur Vishwa Brahma Temple Timings: 8.00 AM to 1.00 PM and 3.00 PM to 8.00 PM. 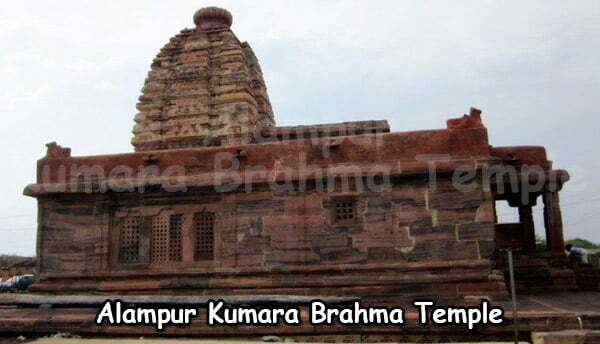 At a distance of 1 km from Alampur Bus Station, Vishwa Brahma Temple is the best preserved temple after Bala Brahma temple among Nava brahma temples. 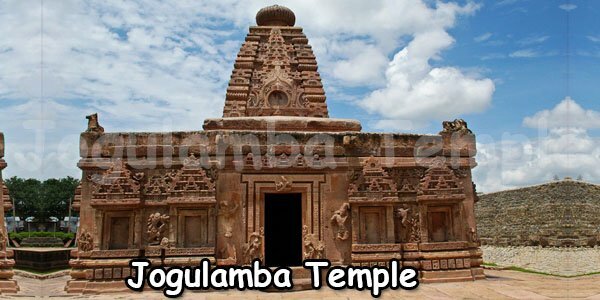 This temple hosts wonderful carvings throughout the structure. The circumambulatory path around sanctum has few good images of ducks with two heads. The pillars in the mahamandapa have attractive floral designs. 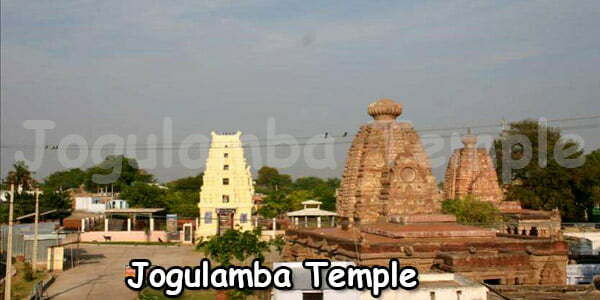 Built in nagara style, the vimana of the temple is intact and well preserved. The doorway of the main entrance has Garuda riding chariot. The outer walls of the temple have some best art work. Backside of the sanctum has wonderfully carved Bhagiradha performing penance to bring Ganga to earth. 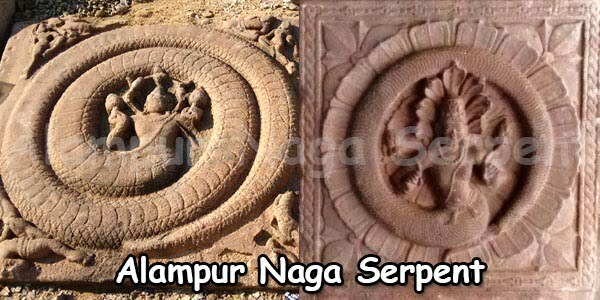 There are several images of Lord Vishnu, Nataraja, Ganesha, Surya, Chandra, Gandharvas, Yakshinis, among others. The mini mandapas carved out on the outer walls are attractive. Majority of the statues in these placeholders can be found in the museum. There is also an interesting carving of two cranes carrying a tortoise.